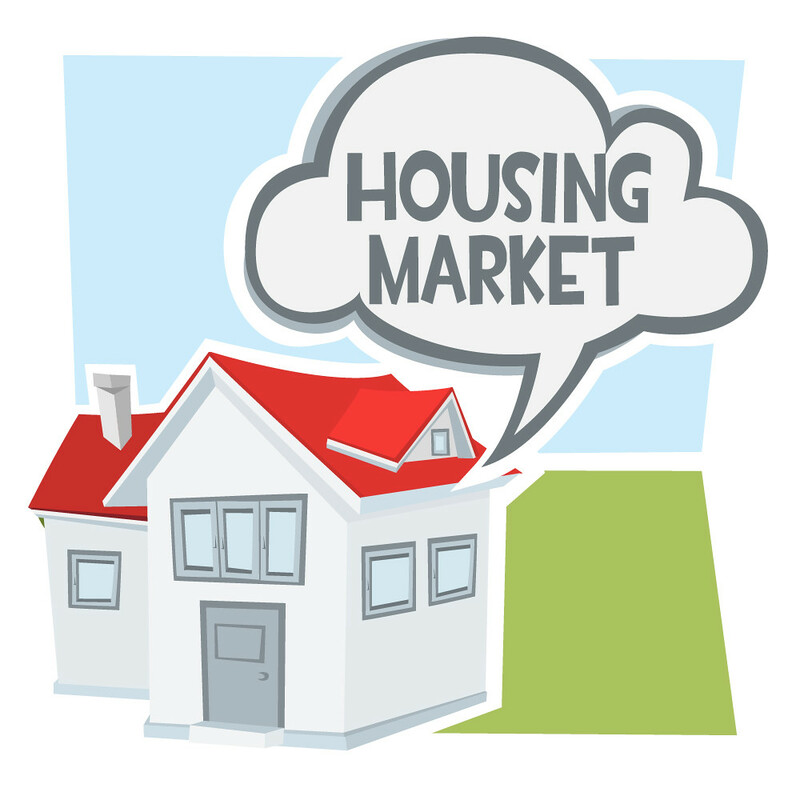 Is the housing market shifting, an opportunity for some? Is the housing market going to start shifting in the direction of price reductions at the higher end of the spectrum? According to Zillow Senior Economist Aaron Terrazas, it could happen. Approximately 14 percent of homes for sale underwent price reductions back in June, and most of them happened at the more expensive levels. Over the last two years, the housing market has tilted sharply in favor of sellers. But this might be an early warning sign that the tide is turning a little bit. Although it’s too soon to officially call this a buyer’s market, this data does indicate that the trends in the housing industry may be normalizing. In speaking to my title rep, Jason Webb at Fidelity, I asked what he is seeing in the industry. His response was that there are currently more contingent offers, homes taking longer to close, and more demands to close escrow. I am personally experiencing all that in one escrow and it is not fun! In my situation, the sellers have already moved and the buyer (who did not have a contingency on selling their condo) is delayed on it closing by three weeks. It was originally supposed to close by tomorrow. The agent representing the seller of the condo and the buyer on my listing is a rookie agent who has not been great at communicating the status. My sellers are frustrated and gave a demand to close escrow, but it was really to get them to push on the buyers of the condo, as I had no control and no authorization to speak to them. We will now most likely close in another week on my my clients’ home because the buyer decided to go out and buy a new car. That caused his debt-to-income percentage to be too high, and now the car has to be paid off with proceeds from the sale of his condo. That causes further delays in our closing because the lender needs to see it get paid off. Another interesting component to this was that my clients Google’d the buyer and the results were…surprising. We knew it could be a challenging process, but we didn’t think it would be this much of a wild ride! I believe we will see more of these types of issues as the market softens and reverts to a better balance. We can’t keep increasing, and it is time for the market to come down off this upward trajectory. There are some positive outcomes to a correction, but it is change and change is hard for most people; especially sellers when they still expect a higher price than their neighbor.